Esoteric Monuments and Landmarks - Page 2 - Philosophy, Psychology and Religion - Chickensomething What Are You Afraid Of? the whole nation is a living monument. the forefathers created it for the purpose of sharing sovereign freedom. too bad foreign influences are chipping away at the spiritual structure. What is this spiritual structure you speak of? it originally started with deep Christian principals. higher Education was based on an enlightened religious attitude. coupled with scientific endeavor to bring about a new world of glory. all driven by economic value. new social expeirements began to take root and flourish into one grand engine of economic success. slowly, it shifted into the philanthropists dream to form a new and supreme structure. 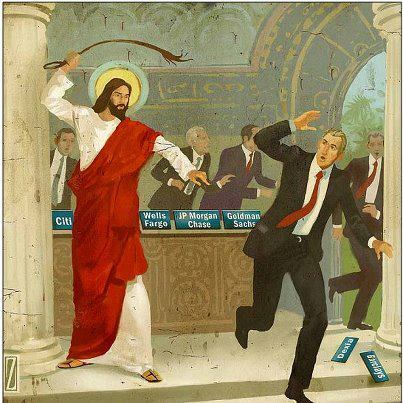 I'm thinking this is the real reason why He was crucified. I also think He knew full well what he was doing when he did it. Knowing that all levels of authority would be pissed; He did it anyways. Whipping them all into a frenzy of fear and ate. He knew how the system within the temple fooled people. The pharisees acting like dogs guarding the treasure house for their Roman masters. Today, it's the same kind of thing. Monuments of power all dedicated to their own selfish glory. Some growing bigger than others. All working their own systems to perpetuate the flow of power. 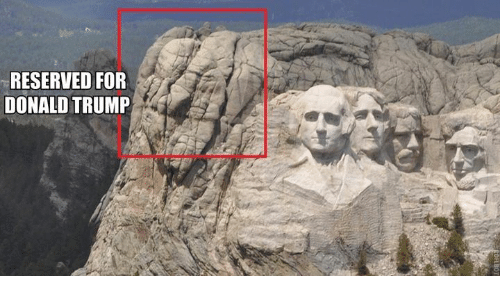 Look for future monuments, statues, parks, libraries, and schools all named in honor of President Donald Trump. What does a farmer talk about when he's milking the cow? Erected thousands of years ago and supposedly destroyed by Moses.